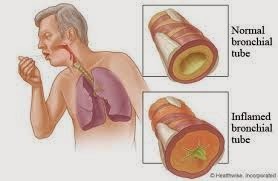 Bronchitis can be acute or chronic, its a swelling or inflamed cause by infections of air passage in the lungs called the bronchial tube. As it swells it narrows the passage of air and results in difficulty or shortness in breathing termed dyspnea. Acute bronchitis means is a short time latent symptoms existed. Chronic means it is existed over a long period of time that last at about 3 months of cough with mucus. One main causes is smoking. 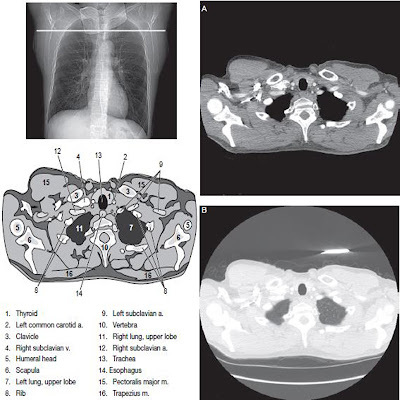 Diagnosis of bronchitis can be detected in common chest x ray as requested by your doctor. See a doctor for proper medications. Practically in most cases it can be treated at home efficiently. Cough - the primary symptoms dry cough at first and after few days pass it may become productive cough (bringing up mucus). Fever - with a temperature of 101 °F or 38.3 °C higher body temperature may show signs of pnuemonia.